February 22, 2012 September 21, 2012 Wallace Bishop I.N.H.C, C.N.C. Be Youthful Later in Life! I don’t want to age any faster than necessary and I am sure you don’t want to either. There is where the NutriBullet can make your health really benefit! Did you know you have a profound affect on how quickly your body ages? Every morning looking in the mirror can tell us how we are aging externally. The real issue is how you are aging internally. How well are your cells and ultimately your organs and glands holding up against the daily assault of free radicals, toxins, stress and nutritional deficiencies? The idea is to slow down the aging process if we can. There are things you can do to not only reduce the aging process but maybe even reverse it in some cases. Can We Slow Down Aging, YES! The sooner in life you begin to live a life of wellness the younger your body can be as you get older. So what does aging really mean? Technically, aging is a combination of all metabolic life activities, effects of exposure to toxins, microbial agents, nutrient deficiencies and their total combined effect over time on the body’s cells. As part of life, we are exposed to micro-organisms, environmental toxins, drugs, emotional toxicities, unhealthy foods, nutrient deficiencies and stress, let’s call these “negative health catalyst”, or NHC. These NHCs have a direct impact on our cells ability to continue to replicate in a healthy state. NHCs can cause damage to the cell and even DNA in our cells. They do this in different ways. In one case they cause free radicals to form that can damage the cells and even the DNA in the cell to the point that the cell will begin to replicate itself in an unhealthy state. 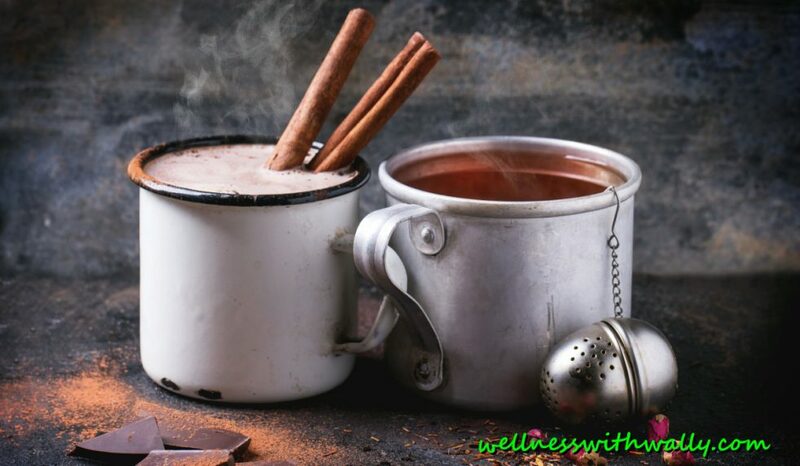 In another way they lower our immune function to the point that the immune system is not healthy enough to stop the growth of bacteria, viruses, micro organisms and even mutated cells and the mutated cells can multiply to the point of disease. In another way they turn on the adverse health potential of certain genes to express themselves as disease and illness, but potentially the most damaging effect of these NHCs is their ability to shorten our telomeres and cause damage to our DNA through free radical damage to our cells. Our genes are located on twisted, double-stranded molecules of DNA called chromosomes. At the ends of the chromosomes are stretches of DNA called telomeres, Telomeres are protective DNA-protein complexes, which protect our genetic data, make it possible for cells to divide and hold some secrets to how we age and get cancer. Think of the plastic caps on the end of your shoe laces. This is sort of what the telomeres look like. They keep the strands of chromosomes from unraveling. As the effects of NHCs advance our cellular aging the telomeres get shorter and shorter. 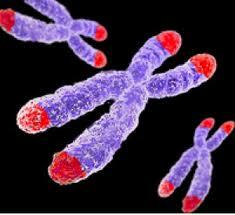 Once the telomeres get so short, the cell can no longer replicate and over time aging accelerates. In 2009 three American scientists who discovered telomeres were awarded The 2009 Nobel Prize in Physiology of Medicine. Their work began a couple of decades earlier. What they discovered only enhances our belief that the way we live has an undeniable impact on the status of our health. Although this research certainly identifies the damage caused by the shortening of our telomeres , further research is underway to fully understand its role in life longevity and the advancement of disease and illness. To strengthen our telomere’s we must increase the presence of the enzyme telomerase in our cells. Telomerase is an enzyme that is responsible for keeping telomeres healthy. 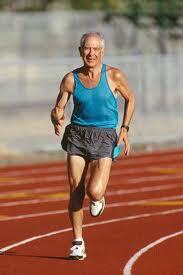 As we age our bodies produce less and less telomerase thus we begin to age faster and faster. In addition the NHC’s also slow down the cellular production of telomerase. At this point I would not recommend taking supplements or products specifically designed to increase telomerase or telomere length, its too earlier in their use to really know if they are safe and effective. Some studies show some of the products may increase other illnesses. Just stick with a health diet and lifestyle and let Mother Nature do her thing! Previous Post Have a Healthy Happy Valentine Heart! Next Post Sugar, More Addictive Than Cocaine?